By reducing exposure to toxic flame retardants on campus, universities and colleges can also protect first responders. During a fire, firefighters breathe in a soup of toxic chemicals and are routinely exposed to high levels of flame retardants. 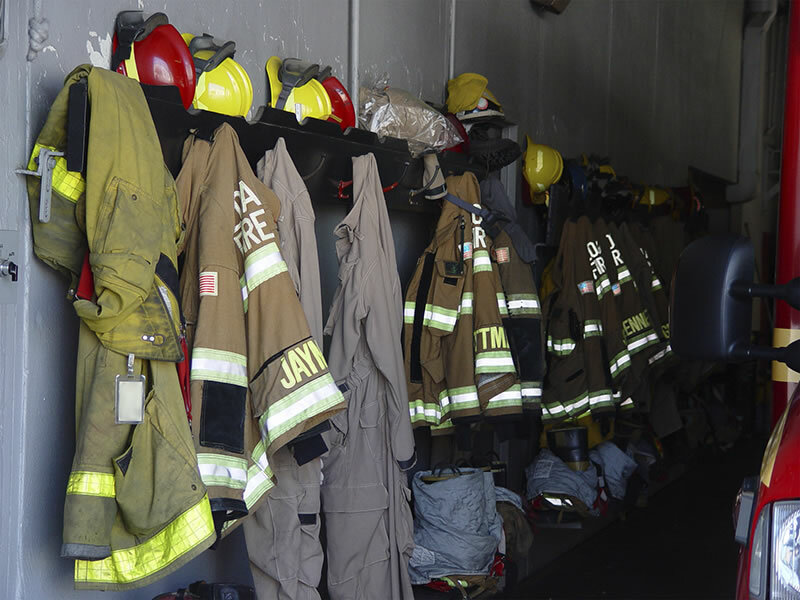 Compared with the rest of the population, firefighters have significantly higher rates of cancer, including more than a dozen different types such as leukemia, multiple myeloma, esophageal, intestinal, testicular, and lung cancer. Silent Spring Institute is conducting a study with female firefighters to investigate associations with breast cancer. You can read more about it here. Help protect firefighter health by eliminating furnishings and building materials on campus that release toxic flame retardants. Watch this powerful movie from the Boston Fire Department about the cancer risks firefighters face.